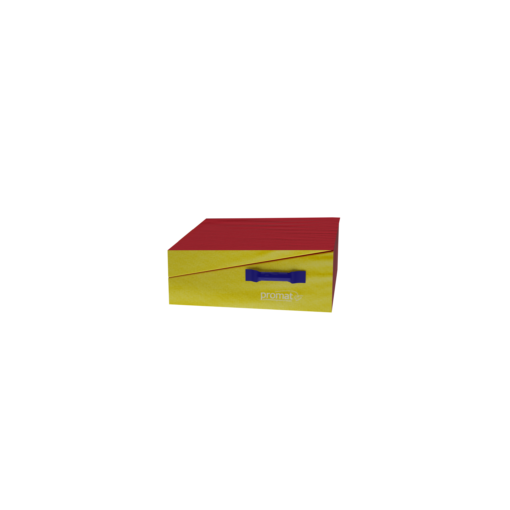 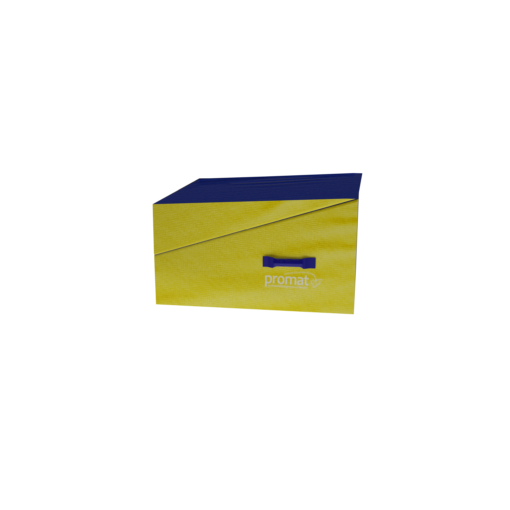 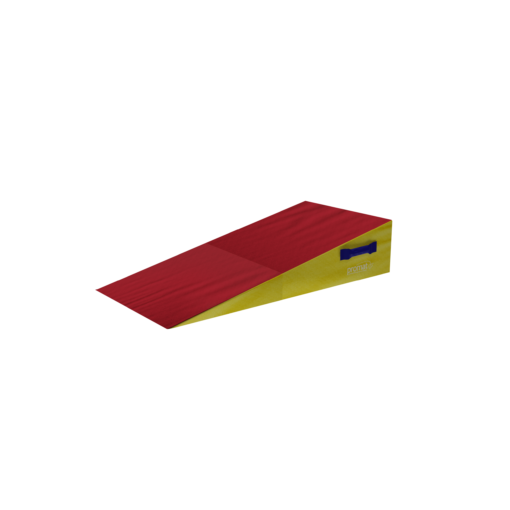 The Promat™ Foldable Inclined Wedge is very stable so is able to support your balance, its designed to help develop gymnastic skills and moves. 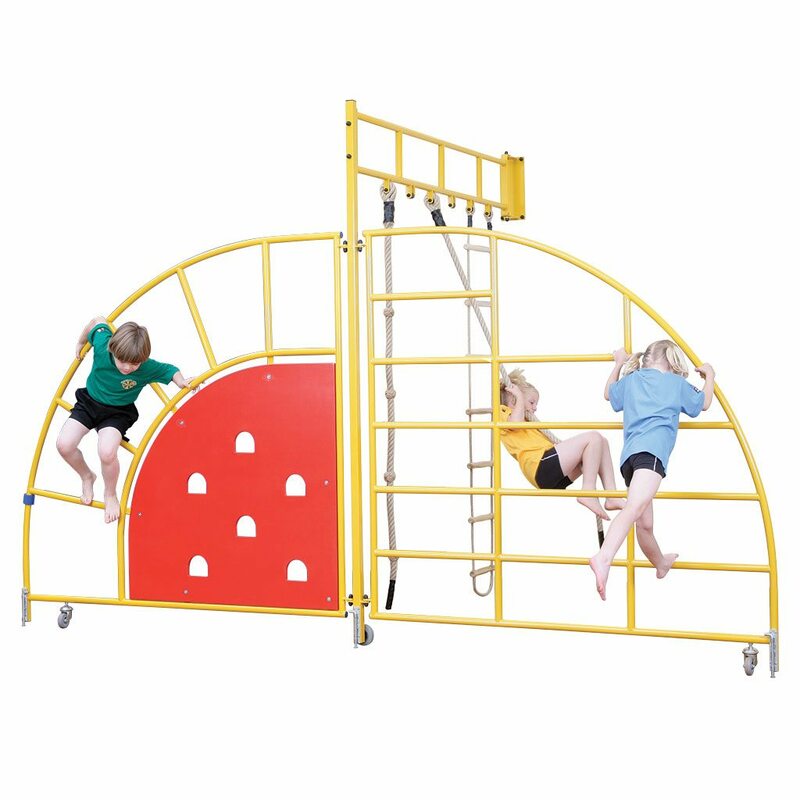 The wedge has a hook and loop connectors which allows you to fasten it shut, the side carry handles allow you to move the wedge around the space being used with ease. 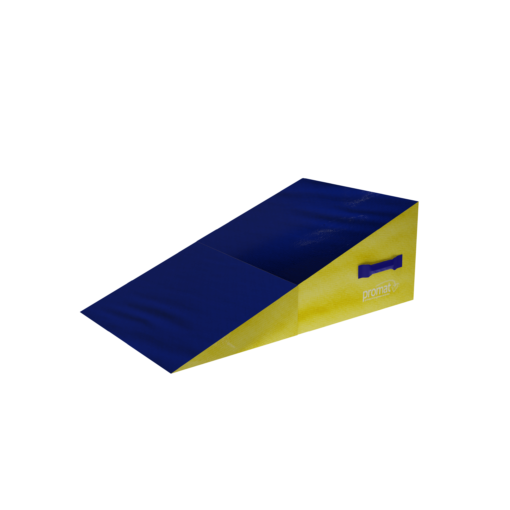 All our wedges are made from a high density, shock absorbing PU foam which is wrapped in a heavy duty, flame retardant PVC cover for durability. When unfolded the wedge aids in developing downhill tumbling, and back handsprings. Once folded the wedge doubles up to become a firm block and can be used for spotting and also makes it compacted for storage.